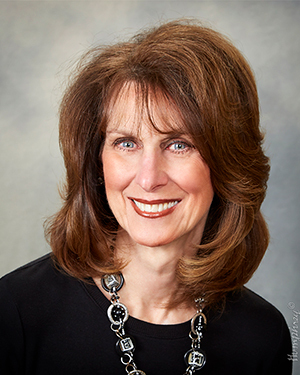 Joann Emge, CEO, Sparta Community Hospital, currently serves as President-Elect of ICAHN’s Board of Directors. Ms. Emge also led the Illinois Rural Community Care Organization’s transformation and care coordination team, chaired and currently serves as a member of ICAHN’s Education Committee. She received ICAHN’s President Award for outstanding achievement in 2015.